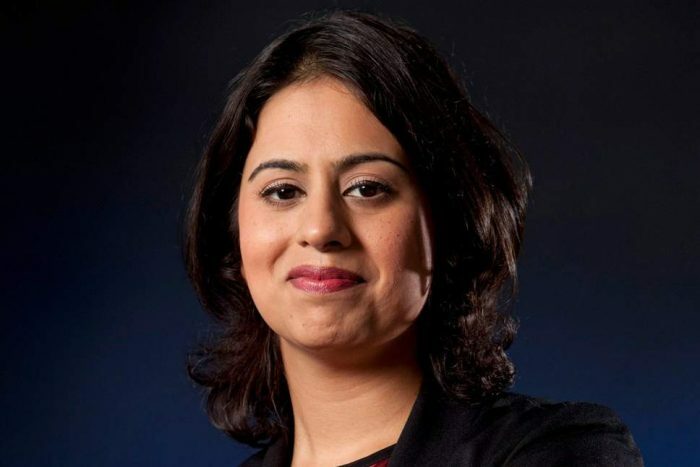 The fourth annual IPSO lecture is being given by Sara Khan, Lead Commissioner for Countering Extremism, who will discuss the role of the media in challenging extremism. Sir Alan Moses, IPSO’s Chairman, will respond to Sara Khan and there will be a short audience Q&A, followed by drinks and nibbles. You can sign up for the event via Eventbrite.